​ Conveniently located on Hwy 130 in the upper level of the 1st Choice Realty building, near the Keowee Key community. 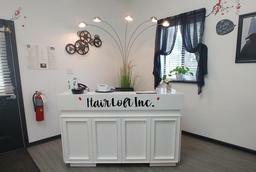 Our staff at The Hair Loft Inc would like to invite you to stop in any time and visit our salon. We have been at the same location since 1986 and are well known and established in the area. Our clientele consists of men, women and children of all ages. Give us a call, and let us have the opportunity to serve you. 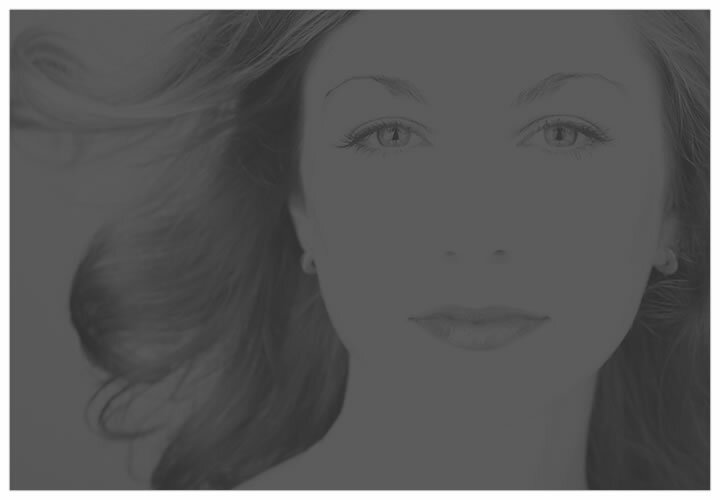 We are an established salon who takes pride in our work and thoroughly enjoys our time with our clients. We continually update our education so we can always offer our clients the very latest in the industry. We strive to have open communication with our clients so as to ensure each one is happy with the service they receive. Our clients are like family to us. Come and give us a chance to serve and get to know you and consider you part our family at the Hair Loft.